Estonia was recognized as one of the Innovation Champions by the Consumer Technology Association (CTA) at the Consumer Electronics Show (CES) on January 8th, in Las Vegas, US. The Minister of Education and Research Mrs. Mailis Reps was there to accept the award. 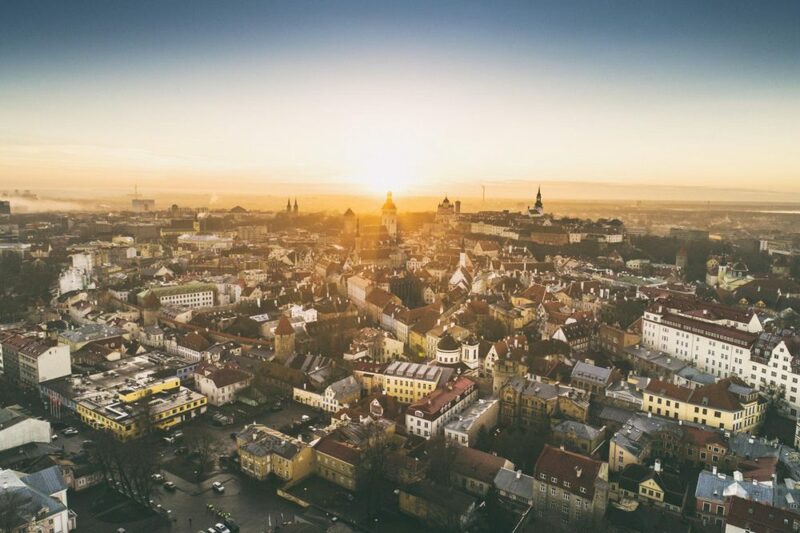 Estonia was one of the 16 countries listed as an Innovation Champion 2019, out of 61 countries evaluated. The Innovation Champions are leading the world in having the best environment for innovation according to the International Innovation Scorecard. 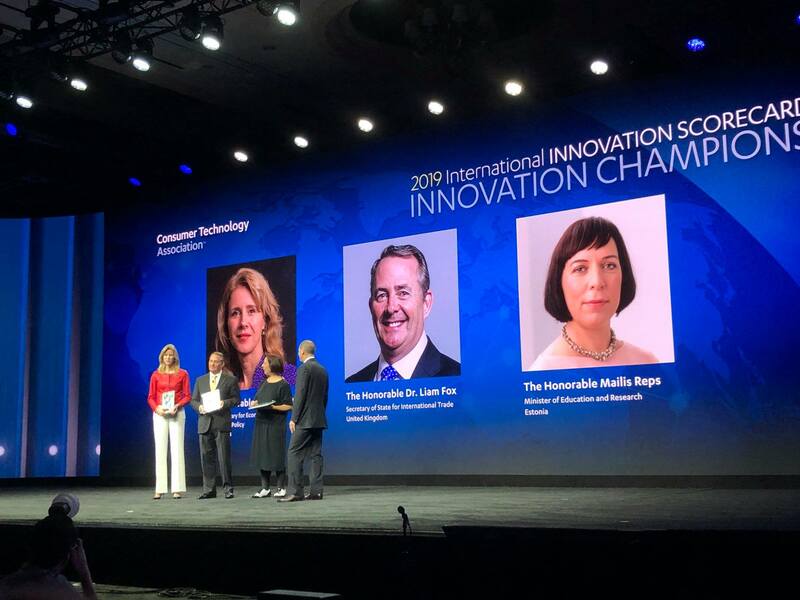 Besides Estonia, this year’s Innovation Champions are Australia, Canada, Denmark, Finland, Germany, Israel, Luxembourg, the Netherlands, New Zealand, Norway, Singapore, Sweden, Switzerland, the United Kingdom and the United States. According to the CTA, Innovation Champions typically outperform other countries in measures of Freedom, Broadband, Entrepreneurial Activity, Resiliency – a new category to quantify the degree to which a country’s government and society are sustainable – and Self-Driving Vehicles. For more information, please see CTA press release and Innovation Scorecard.